Ibom Tropicana Entertainment Centre was created in the image of Sun City of South Africa and the famous Disneyland in Orlando, Florida, USA. 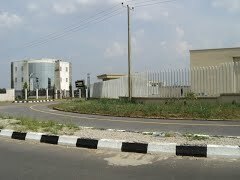 The center, which is a modern leisure and business resort, is meant create job opportunities for the teaming unemployed youths in Akwa Ibom State. • A 14 storey five star hotel with 250 exquisite rooms. 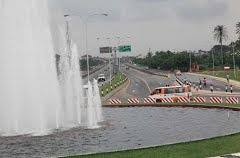 • A Theme Park with various dry and wet rides/attractions covering an area of 3 hectares. 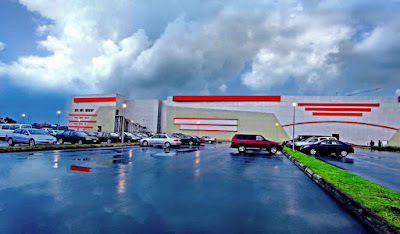 • A shopping mall with 59 standard shops, and 2 Bank service corridors. 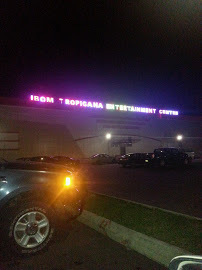 You've just read the Article "Ibom Tropicana Entertainment Centre"
A BEAUTIFUL PLACE! WONDERFUL.THANK GOD FOR THIS.